Conductive yarns are often in gray color which makes your project looks grayish. 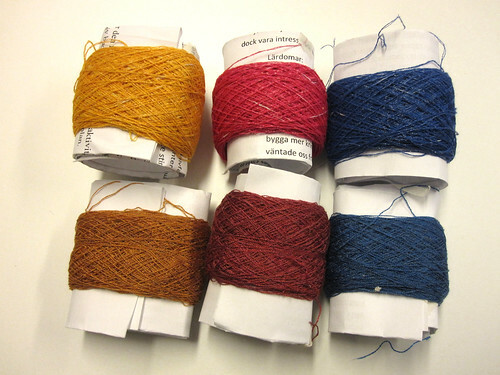 What if we color them in different colors so we can explore the aesthetic expression more freely, or match the conductive yarn color with the rest of the yarn to hide it completely? 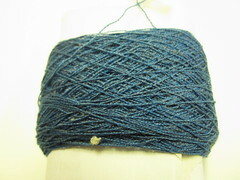 I have made a trial to dye the conductive yarn. 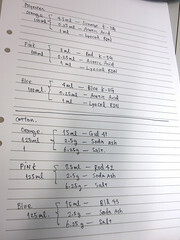 I have chosen Bekinox 50/2 conductive yarn (Polyester + Steinless steel) and Orbital Fibernox (Cotton + Stainless steel). 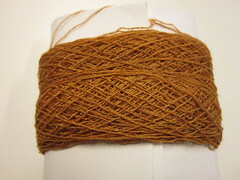 These two yarn are almost same size with similar metal content. The difference is that one is with polyester and the other is cotton. 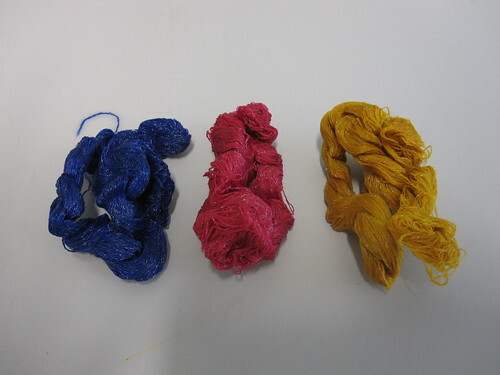 Cotton or natural fibers can be dyed with reactive dye. 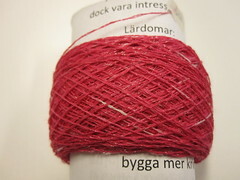 I have not tried it, but it is also possible to use natural dye with cotton. Reactive dye is one of the common dye stuff you can buy in shops. 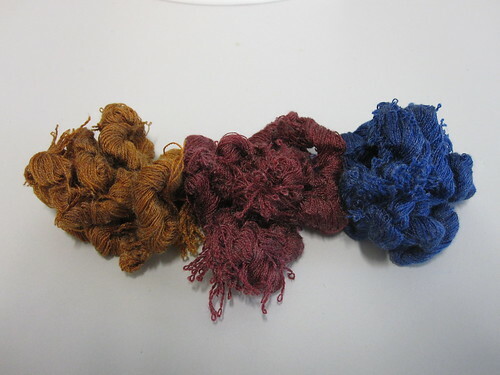 The dyeing temperature is 80 degrees, which means you can use cooking water to dye them. 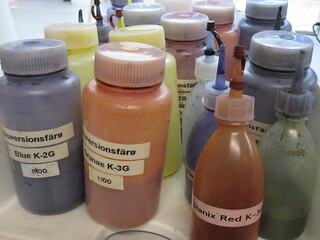 I did this dyeing trial at the Swedish School of Textiles’ dye lab, where you have access to necessary chemicals, equipments and heating system. 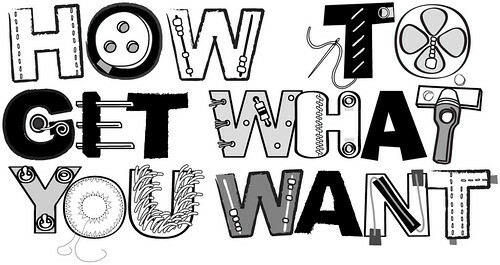 First, you need to make a skein of yarn. This is so that entire yarn gets equally soaked in the dye bath. 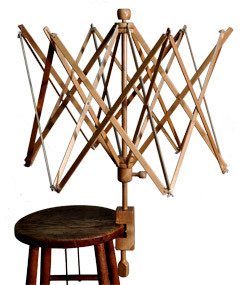 You can not just throw in a cone of yarn. I used Yarn Swift to make a skein. 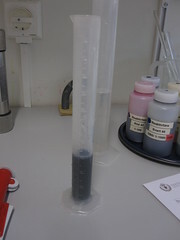 I used Disperse Dye for Bekinox (polyester) and Reactive Dye for Orbital Fibernox (cotton). I tried to choose similar color (Blue, Pink, Yellow) to compare the result, but of course the different dye has different color shade. Along with dye stuff, you need to mix few other chemicals. 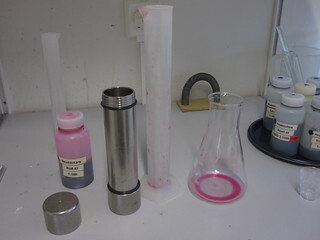 Disperse dye + Acetic Acid + Lyocol RDN, and Reactive Dye + Soda Ash and Salt. I followed the dye recipe at the dyeing lab. 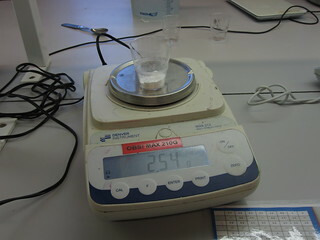 If you are doing it in other lab, they may have different mixture. 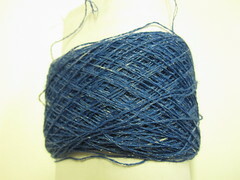 After getting the correct mixture, pour it into the metal capsule and drop the skein and close the top tight. 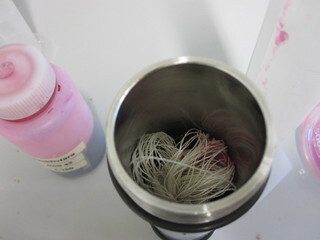 Now place these capsules with yarn and dye stuff in the heating chamber. This is a big machine (I forgot the name) which has two sand bath in it. 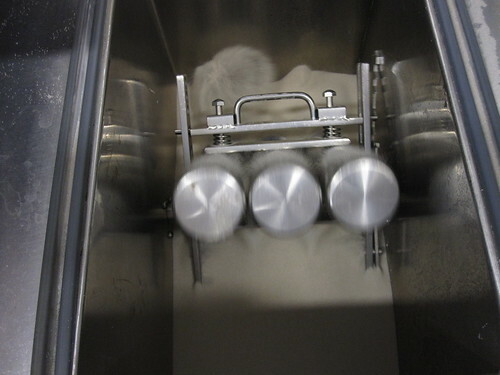 Place the capsules in this sand bath and set the temperature (reactive dye capsule sand bath > 80 degree, disperse dye capsule sand bath > 130 degree) and wait until the machine is done. (I think it was about 45 min) The capsule turns in the sand bath during this time so that dyeing liquid touches the yarn equally. 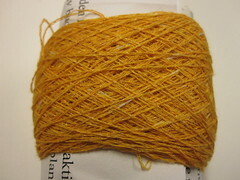 This is the Orbital Fibernox (cotton + Steel) dyed with Reactive Dye, after washing. And this is Bekinox (polyester + steel) dyed with Disperse Dye after washing. 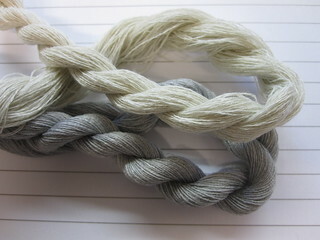 Since the Bekinox yarn is gray, the outcome is much darker than the Orbital Fibernox. 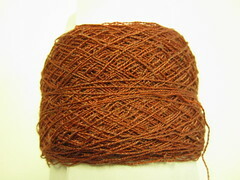 This dying process did not affect the conductivity of the yarn. There is some online tutorial about DIY disperse dyeing >> http://www.wikihow.com/Dye-Polyester and it seems like you can do it with 100 degrees. Perhaps it worth trying. I was wondering where can I buy Orbital Fibernox (Cotton Stainless steel)? ?Please email me back as soon as you can.